Throw down the gauntlet and take on three of your mates when you hit the lanes with this four-person bowling package. 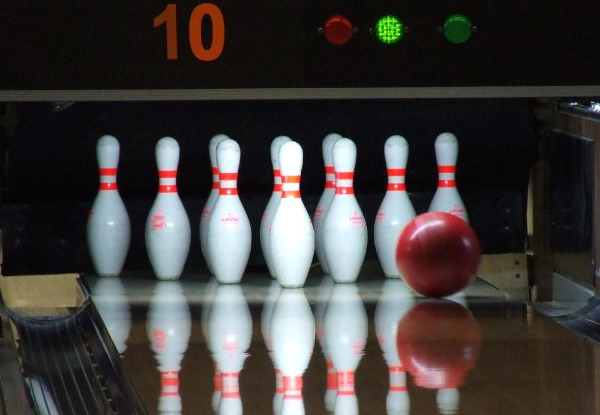 Smash down some pins during two back-to-back games, and a enjoy a couple of drinks while you compete for the unofficial championship. 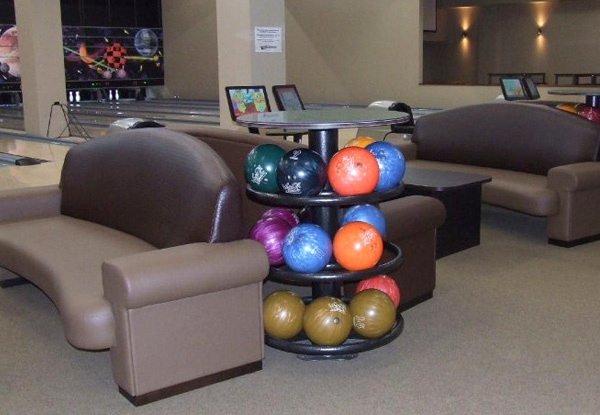 Build up an appetite as you bowl, then go to town on one of their delicious mixed platters. 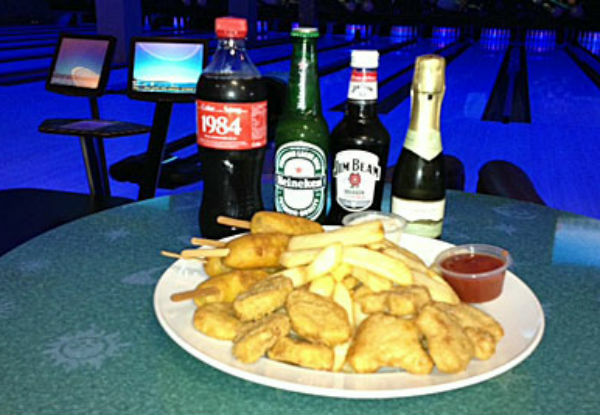 Grab a bowling package for four people for $75 at Bowlarama. 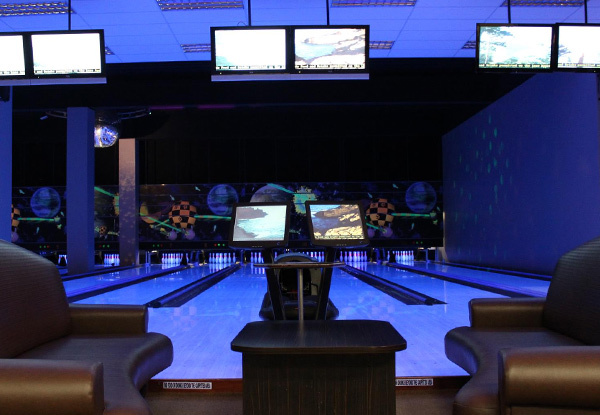 Head along to Bowlarama and enjoy a night of fun – with 12 fully electronic and automatic lanes each with comfortable seating, they're taking the 'ow' out of bowling. 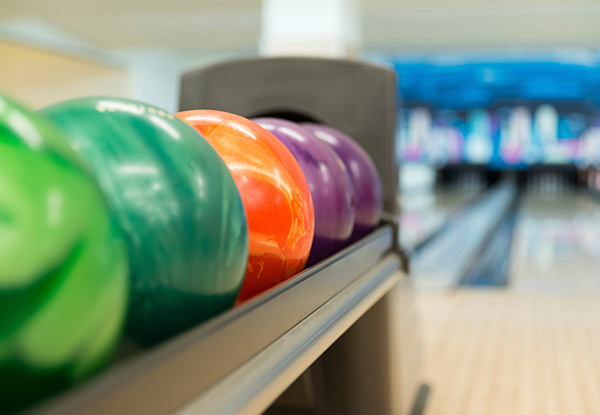 For the more casual bowlers among you, they're able to supply you with stylish bowling shoes, and best of all they offer lane bumpers for anyone with a severe disconnect when it comes to hand-eye coordination. Eat and drink to your heart's content thanks to the fully licensed onsite cafe and bar. 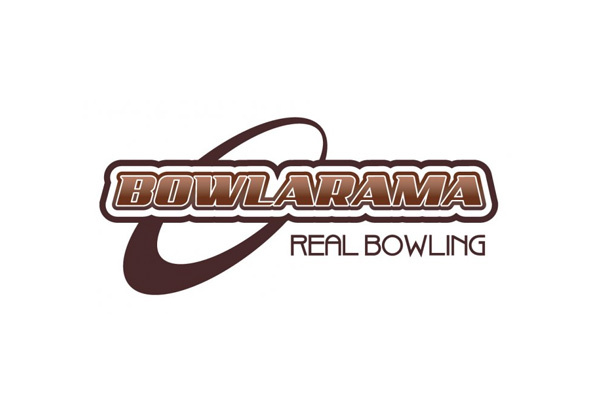 No matter your age or skill level, you're sure to have a whale of a time at Bowlarama.